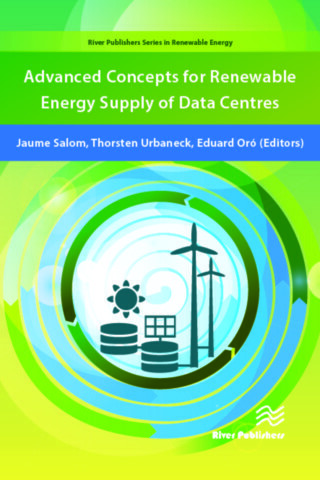 River Publishers Series in Renewable Energy is a series of comprehensive academic and professional books which focus on theory and applications in renewable energy and sustainable energy solutions. 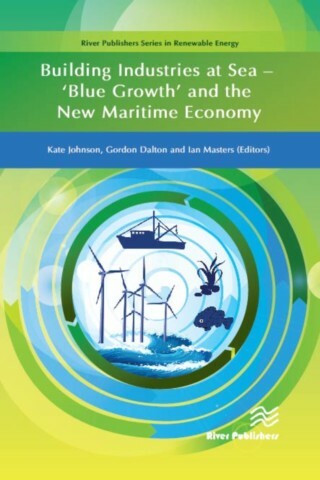 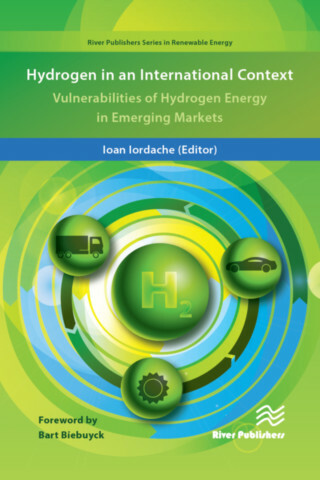 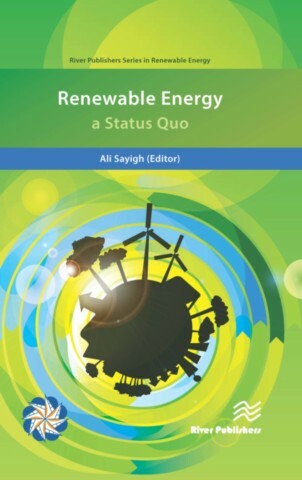 The books serve as a multi-disciplinary resource linking renewable energy with society, fulfilling the rapidly growing worldwide interest in energy solutions. 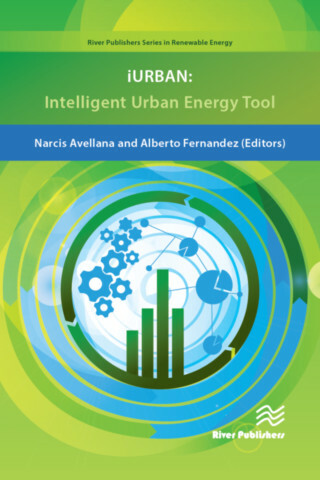 All fields of renewable energy and their possible applications are addressed, not only from a technical point of view, but also from economic, social, political, and financial aspects.